This atlas, like the previous editions, is intended for senior medical students, general practitioners and also entrants into the field of dermatology. 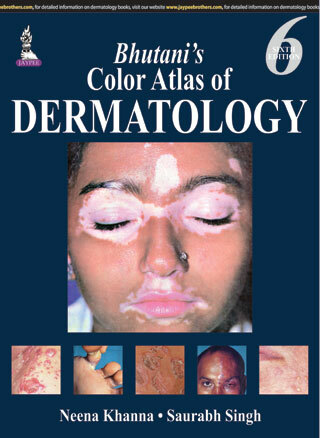 The book is divided into 25 chapters: some diseases have been classified etiologically while others have been grouped conventionally; however, some groupings have been made morphologically to emphasize how dermatoses, with different etiogenesis, may simulate. • Enlarges greatly with added emphasis on clinical manifestations supplemented with a cryptic histopathological description supported by several color photomicrographs. • Includes the body diagrams, biopsy images, flow charts and tables to make the atlas comprehensive. • Divides into 25 chapters with various diseases conventionally grouped. • Adds several new contents including the one on lasers, cosmetic dermatology and on phototherapy and photodiagnosis. • Discusses the principles and practice of treatment. • Updates to keep up with newer trends in disease manifestations and treatments. • Classifies some diseases etiologically while others have been grouped conventionally. 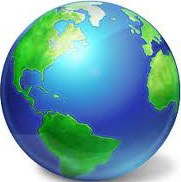 • Incorporates newer therapies (albeit briefly) to make atlas comprehensive. • Useful for medical students, general practitioners and residents in dermatology and internal medicine. Undergraduate, graduate students and it is also a ‘must have’ for general practitioners (GPs) and practicing dermatologists.